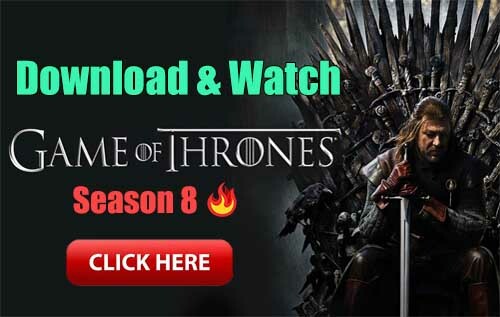 *This feature is available only on devices with digital compass. Star Walk 2 is the first astronomy guide to introduce plausible three-dimensional models of planetary nebulae. Star groupings of the 88 officially recognized constellations are also presented in volume. You can see them as separate entities, turn them around and take a look from the other side. 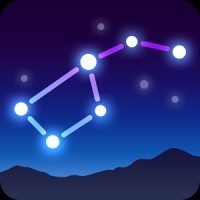 Complemented by articles on connected myths and history, this is the most comprehensive collection of information on constellations. As you hold your phone up and point your phone towards the sky, Star Walk 2 follows your motions using the built-in digital compass to match the map on your screen to the stars seen from your location. Easily find any star, constellation, or satellite in the sky by tapping Search. 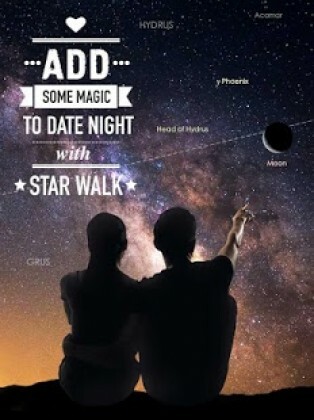 Star Walk will guide you by indicating the direction to look at. Special night-time soft red mode will help you preserve night vision when stargazing with a telescope. You can see the sky in X-Ray (and 5 more filters) to study the invisible structure of the universe. Live tracking for over 8,000 satellites will help you catch iridium flares. – The Star Spotter feature won’t work for the devices that are not equipped with the gyroscope and compass. – For Android 4.4 KitKat users: the application doesn’t support ART, please switch to Dalvik. Follow the trajectory of any celestial object to view it’s exact location in the sky on any date and time. Use Time Machine to jump to the future or the past and see the sky on different dates and times. Share your stargazing experience with friends and family on social networks. Stars: Sirius, Canopus, Alpha Centauri, Arcturus, Vega, Capella, Rigel, Spica, Castor. Moons: Phobos, Deimos, Callisto, Ganymede, Europa, Io, Hyperion, Iapetus, Titan, Rhea, Dione, Tethys. Man-made missions & satellites: Curiosity, Luna 17, Apollo 11, Apollo 17, SEASAT, ERBS, ISS.